Are You Ready For Drake's New Album? Scorpion Is Coming. 6. Are You Ready For Drake's New Album? 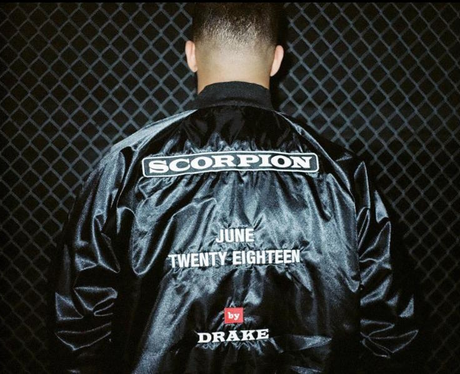 Scorpion Is Coming.